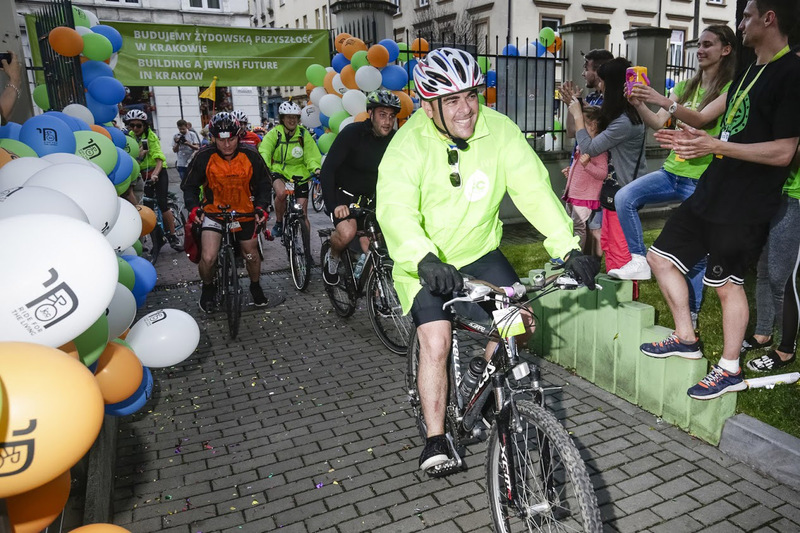 JCCSF travel guru starts own Jewish journeys company – J.
Ariel Goldstein crosses the finish line in the Auschwitz-to-Krakow Ride for the Living in Poland, June 2017. To Ariel Goldstein, there’s a big difference between a Jewish group traveling to a city like Budapest or Buenos Aires or Havana and that same group taking a legitimate “Jewish journey” to such a spot. 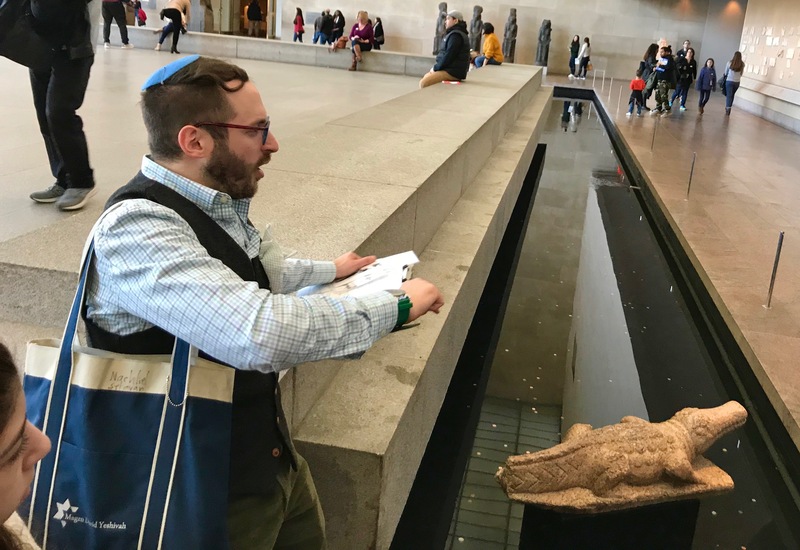 Goldstein, who is starting his own travel company after organizing and leading trips for the JCC of San Francisco for the past decade, said some tour guides are content to show such groups a city’s old Jewish cemetery and the local synagogue. That’s not enough, he argues. The key is sharing a Shabbat meal with the local Jewish population and meeting kids in local Jewish schools. It’s vital to interact with members of the Jewish community in those cities, he says, not just learn the history. Goldstein calls his new company Tiyul Jewish Journeys. And he plans to live up to the name (tiyul is the Hebrew word for “trip”). “When people [on some tours] go to cities like Prague, Vienna or Berlin, the guides talk about the Jews like we talk about the Greeks or the Romans,” he said in an interview. “But I come in and say, ‘No, there is Jewish life here.’ My trips, if [travelers] do not meet the local Jewish community, it is not successful. During his 10 years at the JCCSF, Goldstein led 45 tour groups to Israel, Europe, Latin America, China, India and Africa, and U.S. cities such as New Orleans and Memphis. They visited more than two dozen countries, with 19 of those trips going to Cuba. While in Cuba, he helped raise $50,000 for the dwindling Jewish communities there as well as specific projects — ranging from collecting $500 to buy a refrigerator for the pharmacy at the Sephardic Center in Havana to providing 20 pairs of ballet shoes for an Israeli folklore dance troupe in Guantanamo. In Santiago, a full silverware set for 50 people was donated for Shabbat dinners. He also helped a woman locate and unearth the long-hidden gravestone of her father in eastern Cuba on a 2013 JCC trip. The Cuban Jewish community joined Goldstein in finding the grave of the man, who died in 1930 before his only child was born. A native of Uruguay, Goldstein studied Latin American history in Montevideo before attending the Israel School of Tourism in Jerusalem. 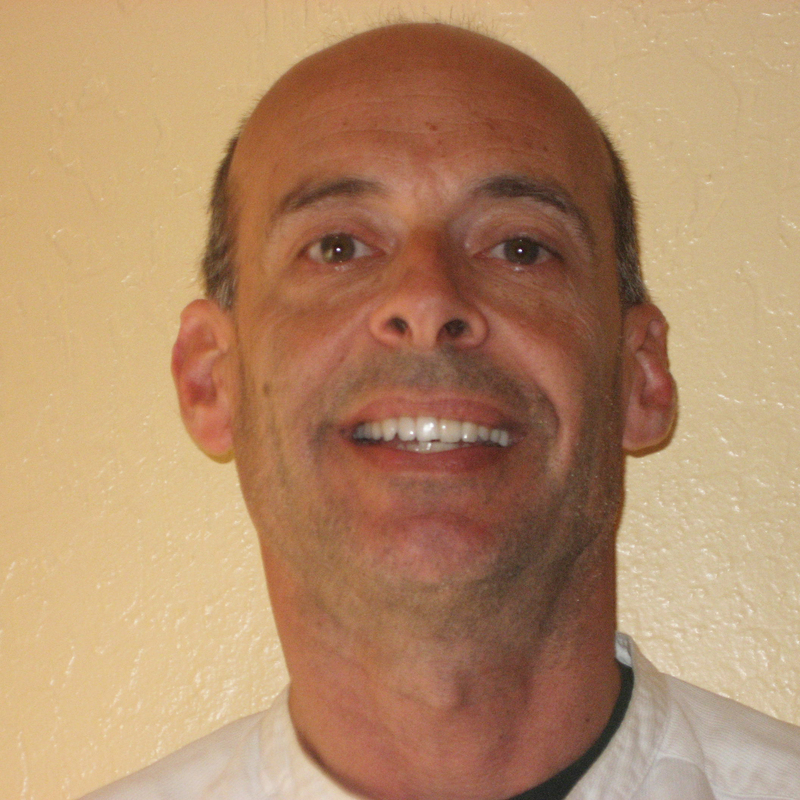 After working for six years as a tour guide in Israel, he moved to the Bay Area and led trips to South America for adult students in Marin County. He worked for a couple of other travel agencies before joining the JCC in 2007. The 47-year-old Goldstein, who speaks English, Spanish, Hebrew and Portuguese, said starting his own company is “scary and exciting” after working at the JCC for so long. The JCC ended its travel program on June 1. Tiyul’s scheduled trips in 2018 will be to Cuba in February; Israel in April for the 70th anniversary of statehood; Peru and Ecuador in May; the Balkans in August; and Portugal and Spain’s Catalonia region in October. All but the Cuba and Peru/Ecuador trips are in association with Lehrhaus Judaica, a Berkeley-based Jewish adult school. Goldstein said his trips usually are made up of 20 to 30 people ranging in age from their 20s to the 90s — though most travelers are 50 or older. Goldstein prepared for his new role as a business owner by participating in the Ride for the Living on a 55-mile route through southern Poland in late June. The four-day fundraising bicycle ride goes annually from Auschwitz to the JCC in Krakow and this year included about 150 riders. He trained for the ride in the streets of Berkeley and San Francisco, including a bad spill when his front wheel got stuck in a cable car track. And though the Ride for the Living includes a visit to Auschwitz and the Jewish Culture Festival in Krakow, Goldstein said it’s unlikely to be included in a Tiyul tour any time soon. Tiyul Jewish Journeys is based in Berkeley, (510) 833-5854.